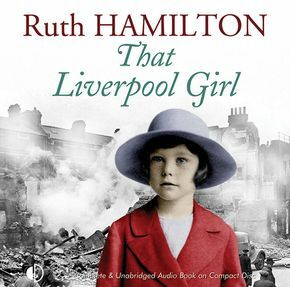 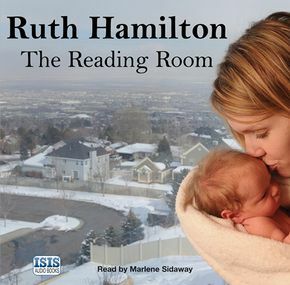  Ruth Hamilton is the bestselling author of 15 books. 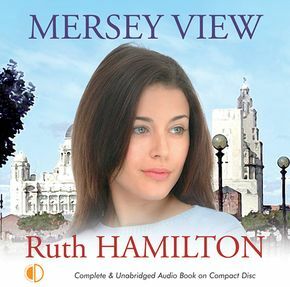 She has become one of the north-west of England’s most popular writers. 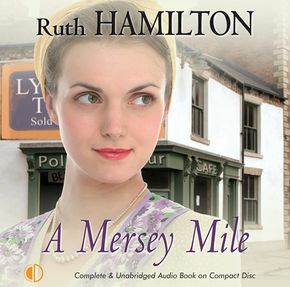 She was born in Bolton, which is the setting for many of her novels, and has spent most of her life in Lancashire. 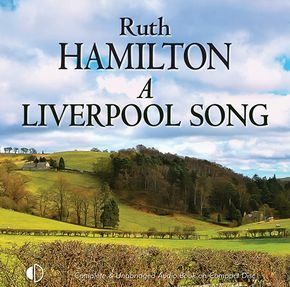 Ruth now lives in Liverpool.